Disposable Liner for the Eco Regular pool. May also be used with the Pool In a Box Professional Pool. 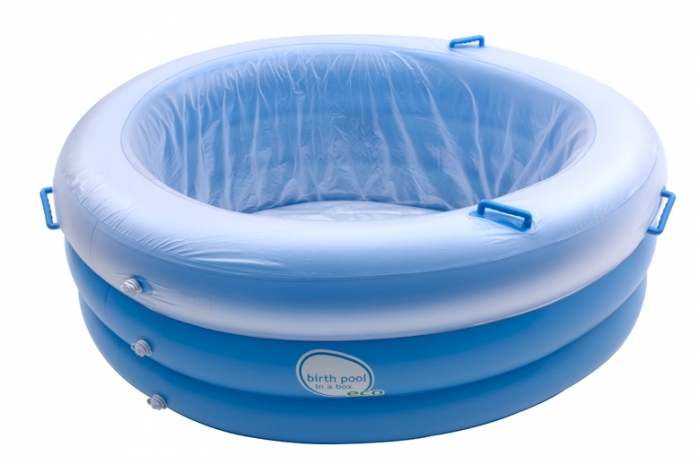 Your Pool In A Box will include a liner, always use a new liner for birth. Buying an extra liner allows you to do full trial runs, or use the pool for relaxation in late pregnancy.